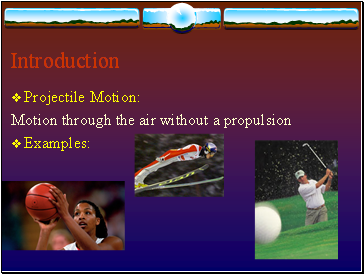 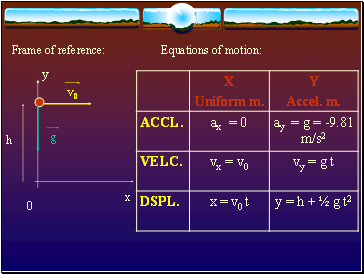 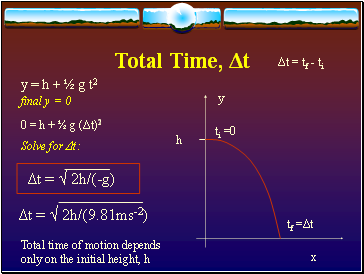 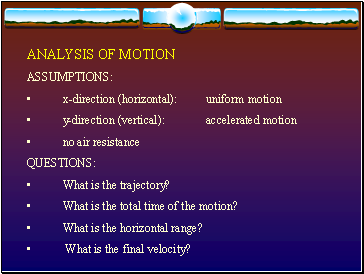 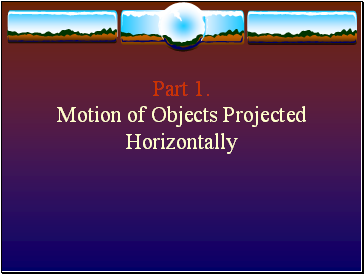 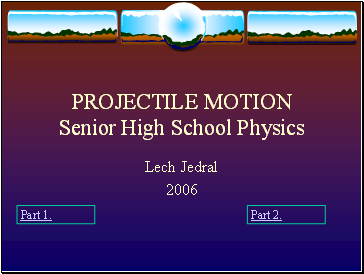 What is the total time of the motion? 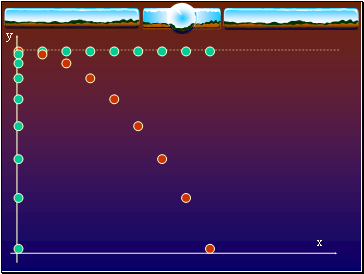 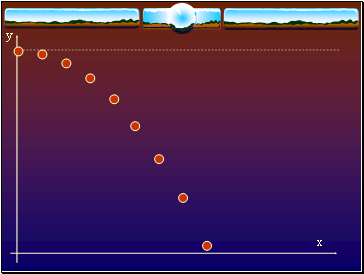 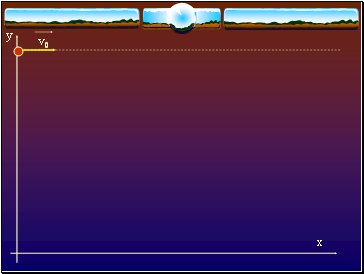 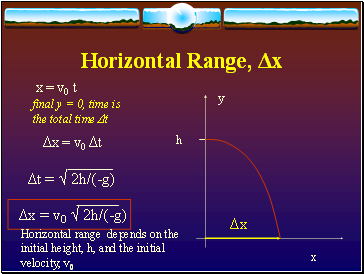 What is the horizontal range? 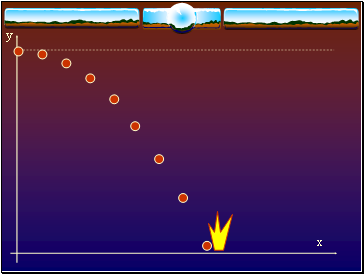 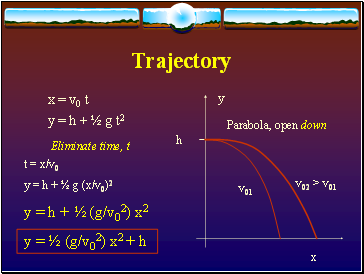 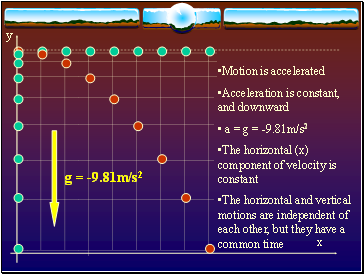 What is the final velocity?